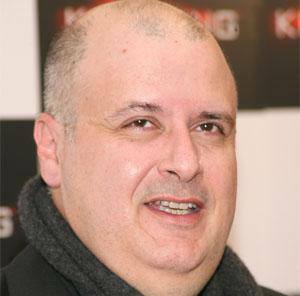 Egyptian-born director of dark films such as The Crow and Dark City. He directed music videos and TV commercials. He won several awards for his science fiction/noir film Dark City, including the Bram Stoker Award and the Silver Scream Award at the Amsterdam Fantastic Film Festival. His parents were Greek and relocated to Australia when Alex was three. He directed Will Smith in the box office smash hit I, Robot.